A reissue of their second album from 1970. 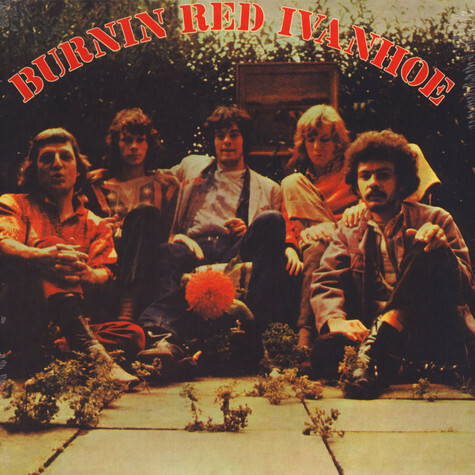 Burnin Red Ivanhoe was Denmark's finest export product, playing a special brand of psychedelic prog rock since 1967. Sharing the stage with Jimi Hendrix, Black Sabbath and Uriah Heep, these guys saw it all, front row. Combining jazz-rock with R&B, blues and psychedelia, the band stretched musical boundaries since their first album 'M144'. Edition on sand-coloured vinyl.